eGift Cards will be sent directly to the email address you provide below (typically within 5 minutes). Have questions or need help? Click here to send us an email. 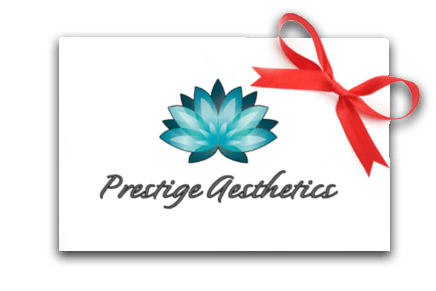 Prestige Aesthetics is rated 4.9 out of 5 based on 467 reviews on the Web.